With this inaugural Culinaria research project, we set out to explore how food built and shaped a suburban neighborhood. 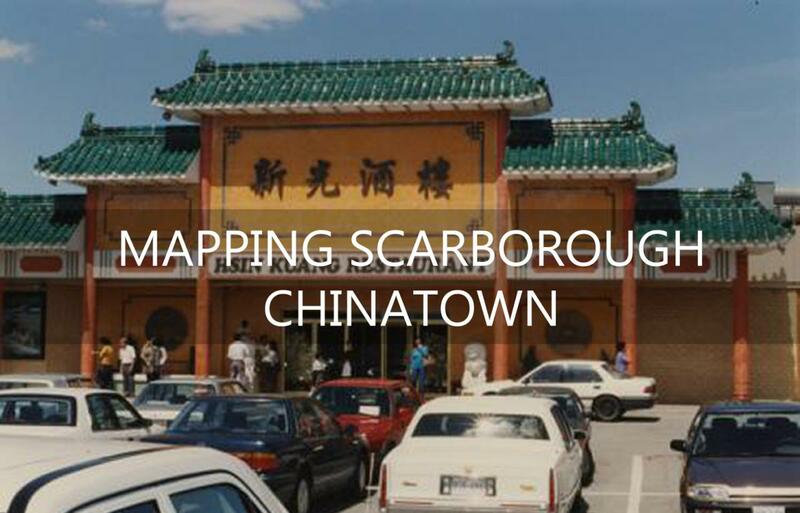 Explore our interactive map to investigate the evolution of “Scarborough Chinatown” over the past thirty years, read a selection of primary sources, and find new restaurants and take-out places to try out! While the neighborhood underwent this rapid evolution, the Multicultural History Society of Ontario set out to visually record the diverse Toronto streetscape. 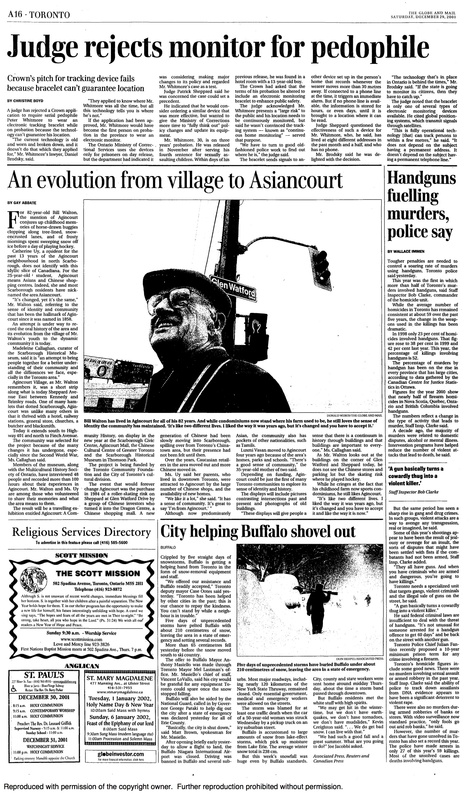 One of the key area they documented was one they called “Scarborough Chinatown,” we kept the name as the title of our project. We digitized the MHSO historical pictures of the neighborhood and then retraced late 80s photographers paths to document the evolution of the restaurant and storefronts in the area. Most changed, some remained. Some of the early shopping centre disappeared all together to give place to even larger malls. Mapping ‘Scarborough Chinatown,’ is the result of Culinaria’ s collaboration with the Multicultural History Society of Ontario (MHSO). Founded in 1976 by Professor Robert F. Harney as an educational and heritage center, the MHSO’s mandate is the safe preservation and dissemination of Ontario’s immigrant and multicultural history. The MHSO’s collection of oral testimony, textual and photographic records provide insight into the province’s diverse ethnic heritage. Committed to preserving but also disseminating this history, the MHSO has developed exhibits as well as an oral history museum and various other cultural projects, is presently in the process of digitizing the bulk of its collection for online access by researchers and public audiences. The majority of the photographs selected for Mapping ‘Scarborough Chinatown’ were used as research material for these diverse projects. Contributing photographers included David Coleman, Michael McMahon, and Vince Pietropaolo, among others. The selected “Scarborough Chinatown” document the rapid evolution of the Sheppard and Midland neighborhood, and these images are only a small sample of the collection held at the MHSO archives. The “Magic Assembling” and earlier projects resulted in an extensive photo series that include street scenes of St Clair Avenue West from Yonge to Jane Street, Dufferin and Bathurst Street from Wilson to King, as well as College Street from Yonge to Lansdowne. Some of this material can be accessed and explored through the “Magic Assembling: Storefront to Culture” website, which will give you a glimpse and a taste of Toronto’s thriving multicultural neighborhoods in the late 20th century.